Product Lifecycle Management (PLM) ranks alongside other company support systems, including Material/Enterprise Resource Planning (MRP/ERP), Supply Chain Management (SCM) and Customer Relationship Management (CRM). But PLM is fundamentally different from ERP, SCM, and CRM because of its complete focus on your company's products. While ERP, SCM and CRM offers companies improved clarity to the way it carries out business every day. But, these systems do not support the core resource of a company, the source of its value- the company’s products. It is for this reasons that PLM is increasingly important. There is not much that is more valuable to a company that its products. They are the reason the company exists. Without them, there are no customers. Without them, there is no profit. 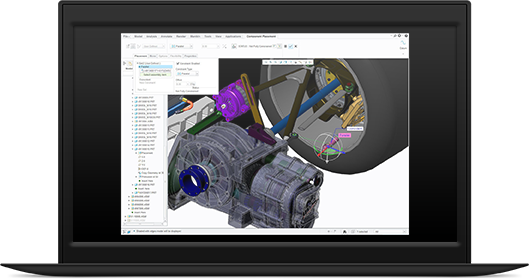 Find out more about the Product Development System (PDS), Honeycomb Solution's PLM offering, is supporting companies to improve and optimise their product development processes.